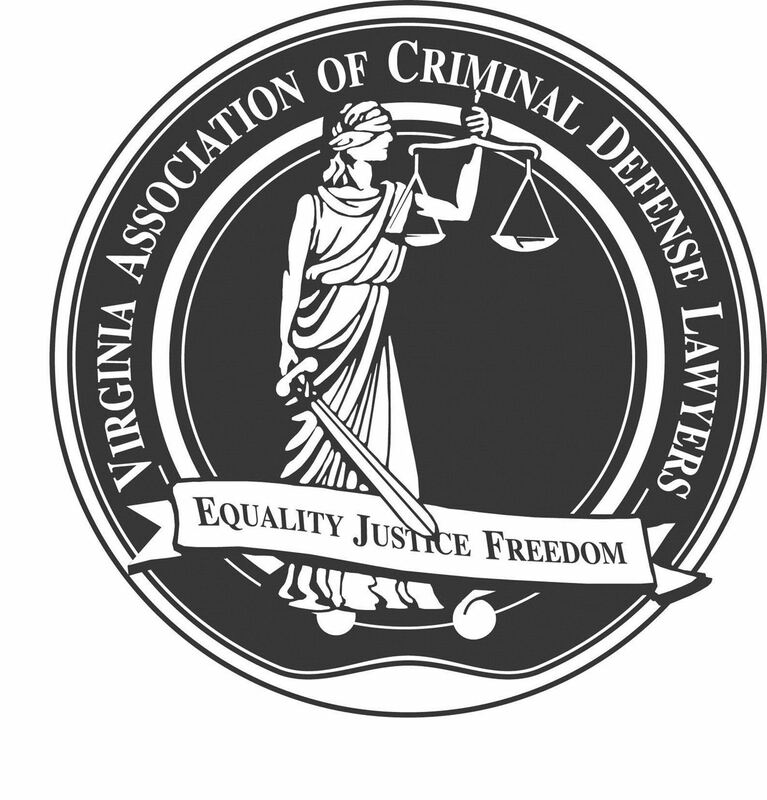 The Virginia Association of Criminal Defense Lawyers (VACDL) was originally incorporated in 1992 as the Virginia College of Criminal Defense Attorneys. Its name was changed in December 2002 to reflect its affiliation with the National Association of Criminal Defense Lawyers (NACDL). VACDL is a statewide organization of attorneys whose practice is primarily focused on the representation of those accused of criminal violations. Our mission is to improve the quality of justice in Virginia by seeking to ensure fairness and equality before the law. To achieve this important goal, we participate in legislative matters to that all sides are heard, work with the judiciary to make advances in serving the people who come to court, and provide continuing legal education to practitioners to improve their skills.